Grange is extremely proud to have been selected to be an authorised dealer for the prestigious Bentley marque and we look forward to welcoming you to our new state-of-the-art dealerships. 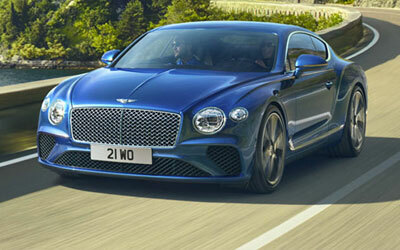 Bentley Chelmsford in Essex and Bentley Tunbridge Wells in Kent are open now. 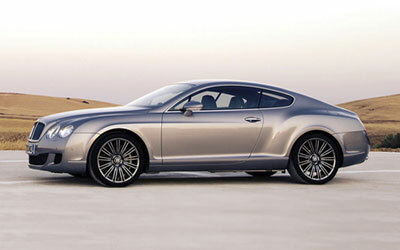 See the latest range of the luxury Bentley cars at Bentley Chelmsford and Bentley Tunbridge Wells. 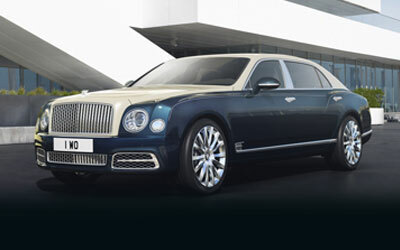 The new home to the luxurious and elegant range of new and pre-owned Bentley cars. 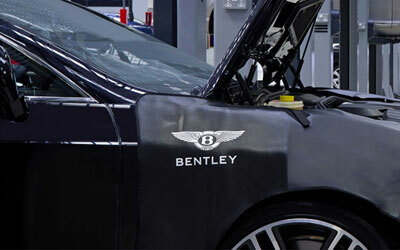 Keep up-to-date with the world of Bentley with the exclusive Bentley Network App. 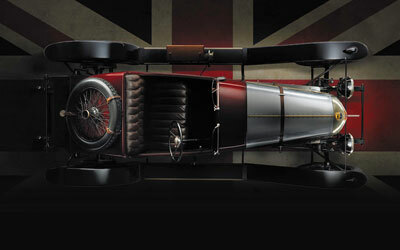 If you may be interested in buying a Bentley or would like to be kept up to date with all the latest Grange Bentley news, we will just need a few details below.